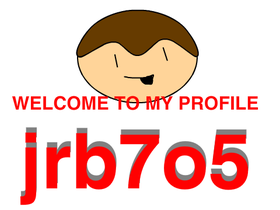 This is the NEW AND IMPROVED jrb705. I make animations, most of them are me talking about things. I have a Geometry Dash account by the by.